Two outstanding representatives from each of 49 Boys States are called upon to represent their state at American Legion Boys Nation in Washington, DC. It is here that the young leaders, who had excelled at their respective Boys States, are introduced to the structure and function of the federal government. 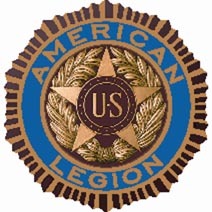 The first American Legion Boys Nation (then called Boys Forum of National Government) was held in August 1946 at American University in Washington, DC. It was officially adopted as a major youth activity by the 1946 National Convention. Three years later, its name was changed to American Legion Boys Nation. 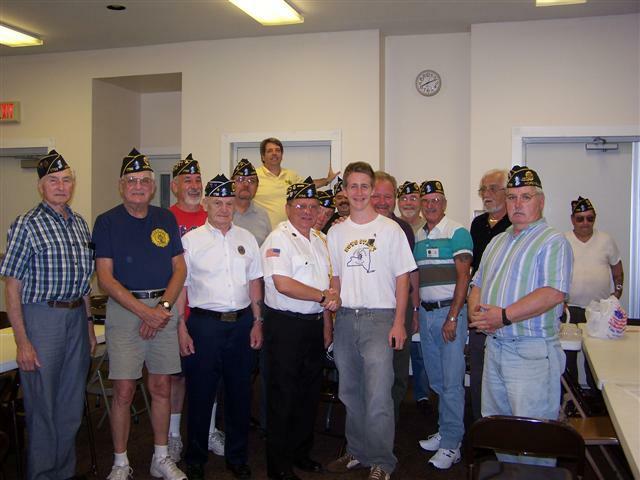 At American Legion Boys Nation, each delegate represents his Boys State as a senator. These youthful lawmakers caucus at the beginning of the session, organize into committees and conduct hearings on bills submitted by delegates to the program. The Boys Nation Senators are instructed on the proper method of handling bills according to the rules of the United States Senate. Actual participation in the political process is highlighted throughout the week to include the organization of party conventions and the nomination and election of a Boys Nation President and Vice President. The week of government training in the Nation's Capitol combines lectures and forums with visitations to federal agencies, institutions, memorials and historical spots in and around Washington. During a visit to Capitol Hill, Boys Nation Senators meet with elected officials from their home states. Boys Nation visits several historic and governmental sites in and around the Washington, DC area. Included are field trips to Arlington National Cemetery, the monuments and memorials on the National Mall, the U.S. Supreme Court, the U.S. Department of State, the U.S. Capitol and the White House. Since its beginning in 1946, Boys Nation has seen many of its graduates elected to public offices which include the Presidency of the United States, the United States Congress, as state governors and as state legislators. Many others became inspired to actively work for the campaigns of individuals seeking public office. For more information click here to visit the American Legion National web site.